The Examkrackers 1001 Questions in MCAT series is a great series of books for those needing practice problems. 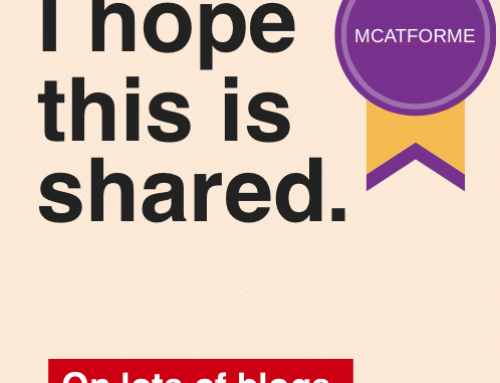 Additionally, it is the books utilized in our free MCAT courses. The Examkrackers 1001 Questions series have been used in our MCAT courses because they are the best, most affordable, and readily available MCAT Practice Question books on the market. 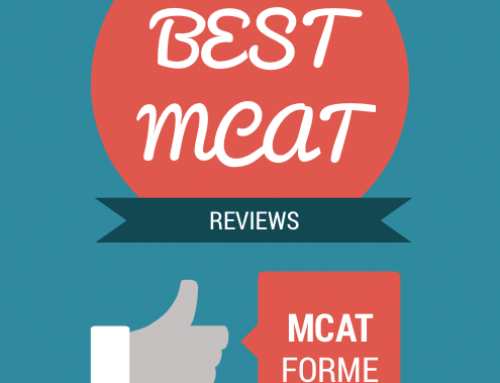 The quality of the questions and the breadth of topics they cover are extremely thorough and well prepare students when studying for the MCAT. 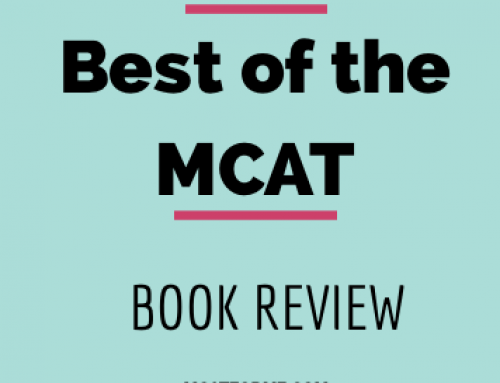 We recommend this book for those individuals looking to increase their knowledge base of the science subjects, rather than those individuals looking to practice strategies for the MCAT. This is due to the availability of only free standing questions. Those who which to gain access to a more strategy intensive practice problem book (one with free standing and passage based questions), should check out the Princeton Review Science Workbook. 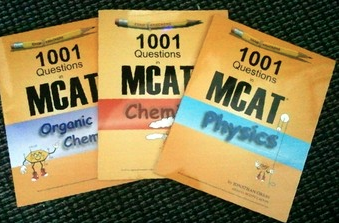 This series of books are sold individually, each with 1001 Questions, covering all the topics of the MCAT. All of the questions are free standing questions and unfortunately do not contain any passage based questions. Additionally, this book only contains practice questions, rather than content. Overall, the quality of these books are great. Each cover a wide range of topics and help students to solidfy their science knowledge. Additionally, good answer keys are provided, however some answer explanations can be limited. While no passage based questions are provided, this book is great for individuals to solidify the science knowledge, before taking practice exams to practice strategy. 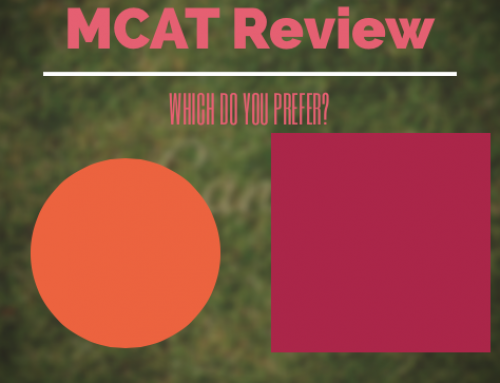 Because no passage based questions are provided, the similarity to the real MCAT is lacking. 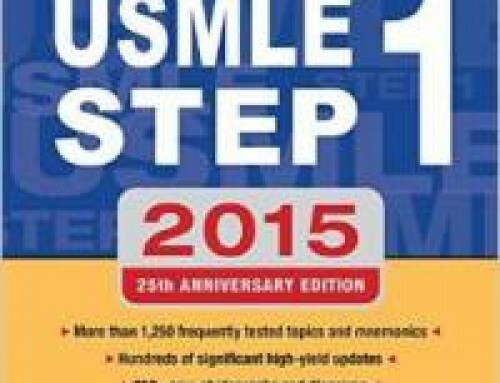 However, that being said, the types of free standing questions and the topics that are tested are extremely accurate and help to depict a good understanding of what the MCAT focuses on. Additionally, the answer choices and explanations are detailed and without very many errors or disputes so you can trust that what you learn in the books are accurate and the strategies effective. For the price of the books, the book series are extremely worth it. 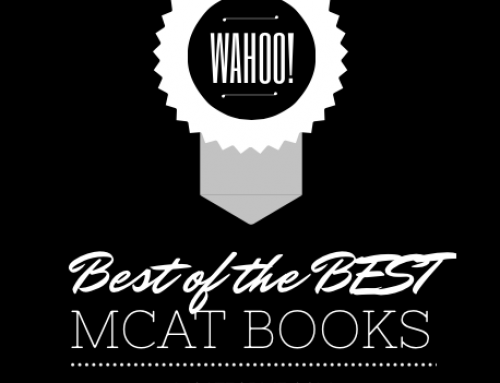 At just over $20 per book, you can be sure that you are getting a great MCAT book series that will train you well in the sciences. Additionally, the books can be purchased directly through Amazon for a discounted price (about 25% off), so that’s great too! The availability of the book series is what makes this a winner in our book. 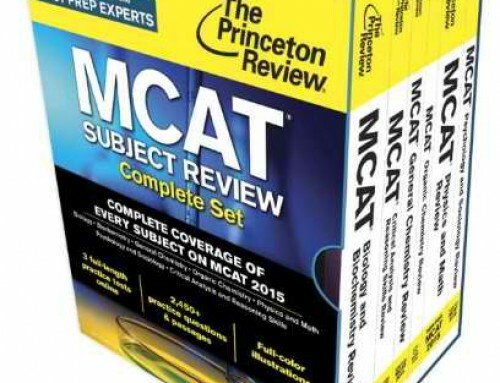 We chose this book series to accompany our MCAT course because of the availability directly on the Examkrackers website, in addition to Amazon. 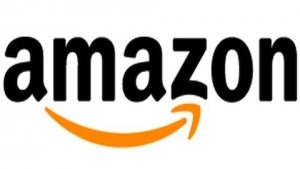 Books can be purchased new and used. If you are looking for a great MCAT practice question book that focuses on understanding major science topics, then the Examkrackers 1001 Question series is perfect for you! 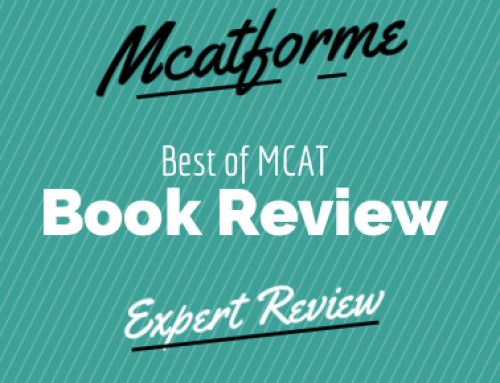 The Examkrackers 1001 Questions in MCAT Series books are a part of our Best MCAT Practice Problems Book Review. See where it stacks up! And read the reviews for each of the Examkrackers 1001 Questions books.